May 10, 2018. 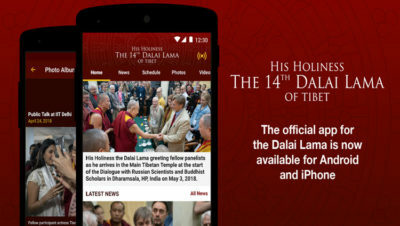 Announcing the release of the official Dalai Lama app for Android now available for download at https://bit.ly/2rqd3i6. Dalai Lama, the official app from the Office of His Holiness the Dalai Lama, lets you stay up to date with what His Holiness is doing, his travels, and his teachings. 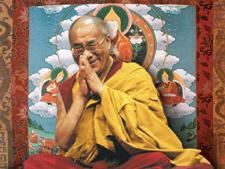 Get official news, videos, and photos from His Holiness’s Office, including live video streams when they are available. Also available for iPhone at http://apple.co/2C5zpco.